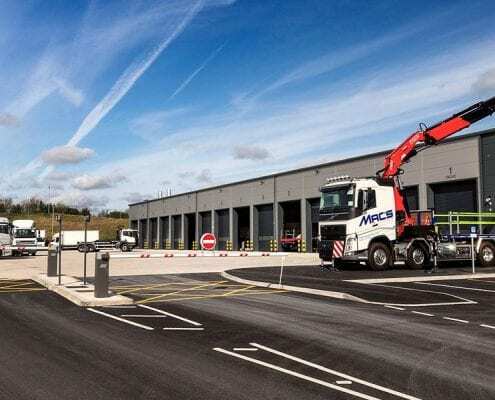 Huddersfield-based truck rental specialists Mac’s Truck Rental are celebrating a successful first half of to the year, following their well-publicised site move to a new custom facility on Crosland Road. There’s a usual dilemma that businesses face. You’re getting more projects, which is brilliant! However it also means that before you can invoice for all this new work, your costs are going to increase. Getting bigger projects means a huge investment in machinery and equipment - with an integral part of that being trucks. 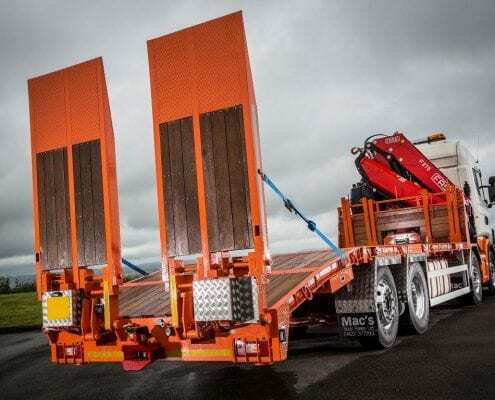 Looking for a 32 tonne lorry? You’re in the right place. 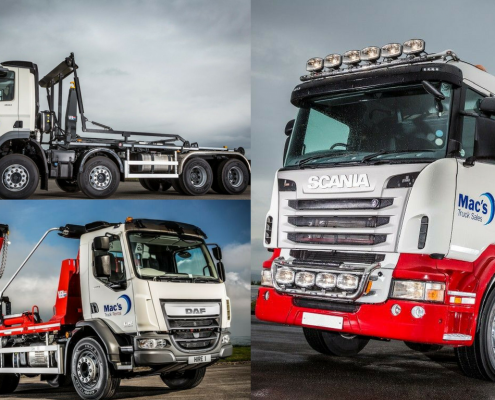 We have a huge range of 32 tonne trucks that are in stock and ready to go, plus we also offer a custom build service. 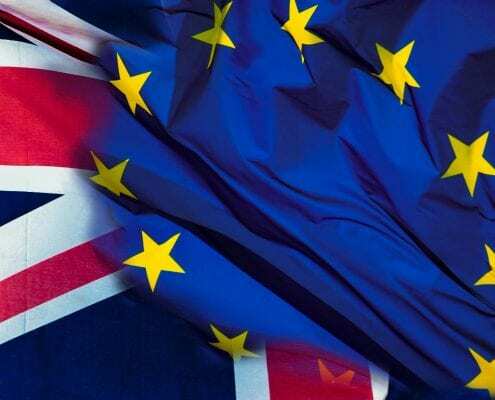 What effect will Brexit have on the UK truck industry? 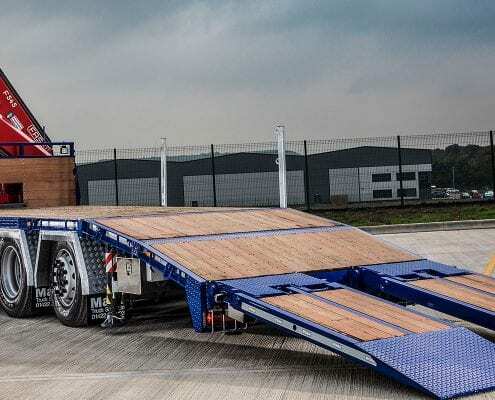 We thought we’d take a look at a few of the more obvious opportunities and drawbacks that leaving the EU will have, and what this will mean for the Truck industry in Britain. 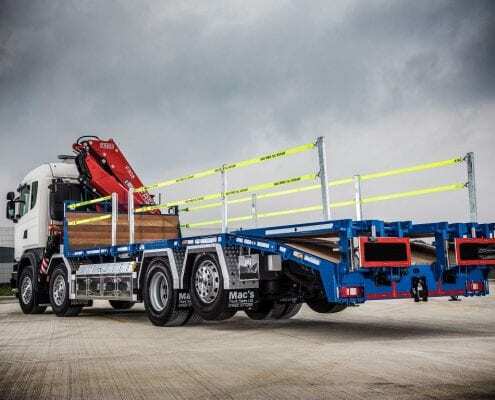 https://macstruckrental.co.uk/wp-content/uploads/2018/05/brexit.jpg 1271 1920 ChrisBards https://macstruckrental.co.uk/wp-content/uploads/2018/04/MACS-Rental-Logo-300x102.png ChrisBards2018-05-31 09:04:112018-05-31 09:04:11What effect will Brexit have on the UK truck industry? 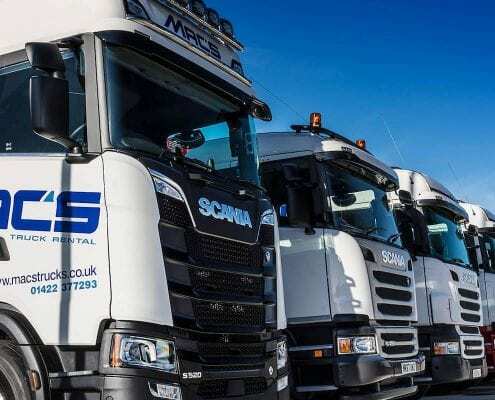 Whether your trucks are out on the road or parked up in the yard, branding your vehicles with your business’s logos and livery can make them recognisable. 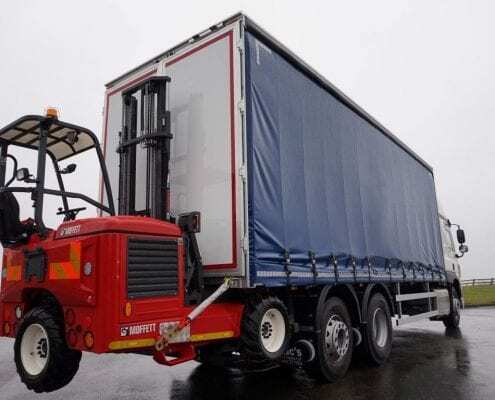 A curtainsider truck, also known as a Tautliner, gets it’s name from the curtains that feature on the sides of the vehicle where a traditional box trailer would be. The costs involved with truck financing can easily add up but here at Mac’s, we work with businesses to provide a cost effective alternative.